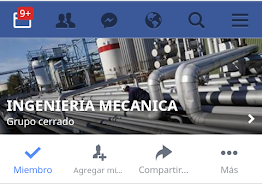 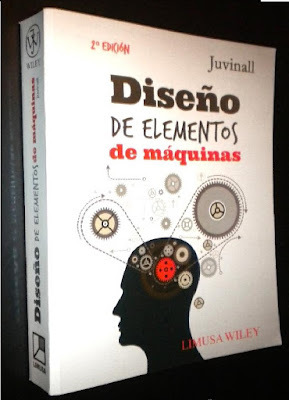 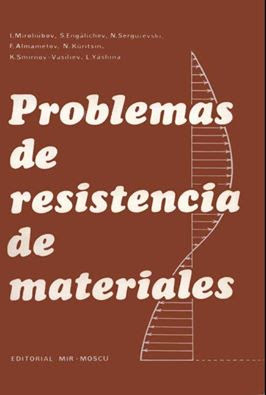 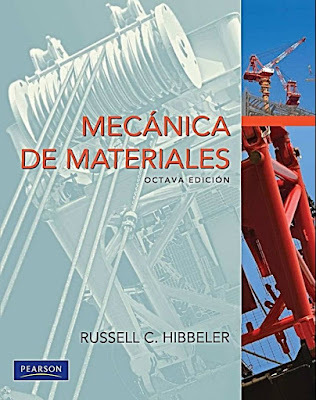 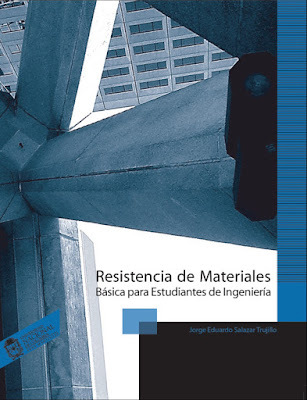 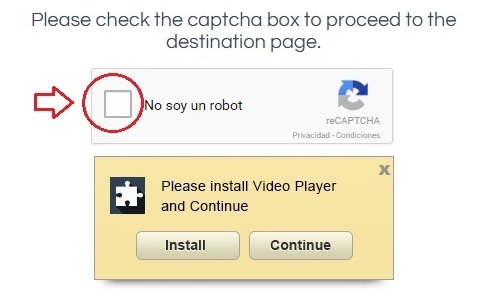 mecánica de materiales hibbeler 8va ed. 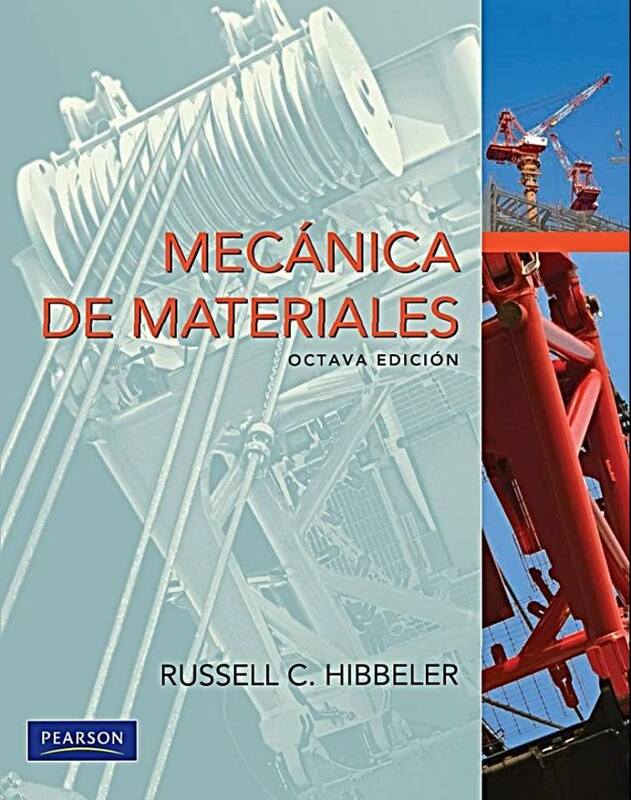 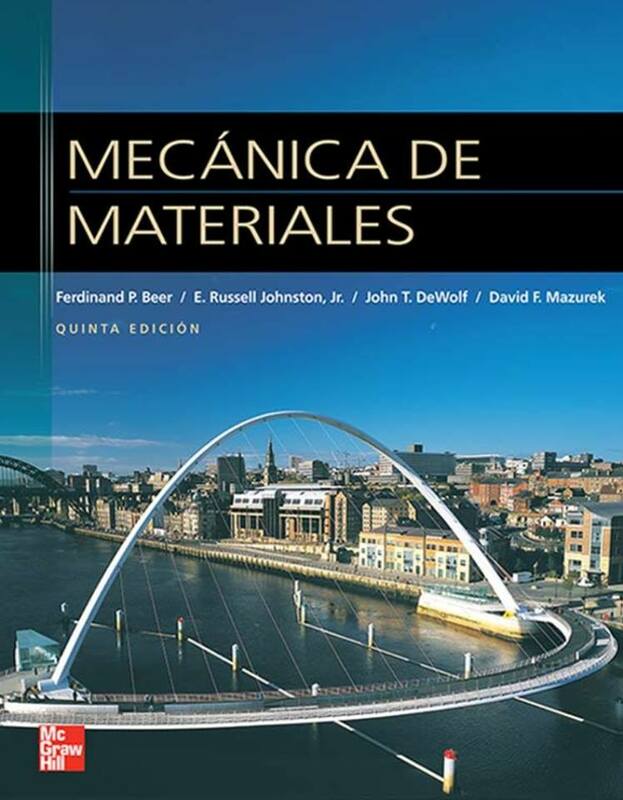 Solution Manual - Mechanics of Materials 8th Edition - Hibbeler. Descargue el SOL Mecánica de Materiales - Beer, Johnston - 5ed.